The best billing software for furniture stores manages all the accounts and stores it in the cloud and is accessible from anywhere. It helps a store have more ordered account and better business with its fast billing and accuracy in managing accounts. We see many stores keeping their accounts in tally or excel sheets or some even do manual work. But tally or excel sheets are not enough to make your accounts secured and give your store a better business. There are many software now that are helping keep accounts safe and helping in the growth of business by taking care of other things like its expenses and profits etc. 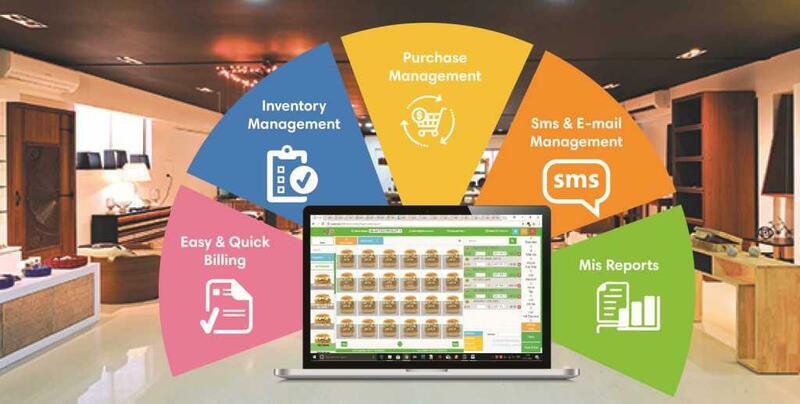 But not every software that claims to take care of all that will actually be right for a store so you need to look for the software that is suitable for your store and is a best billing software for furniture stores.